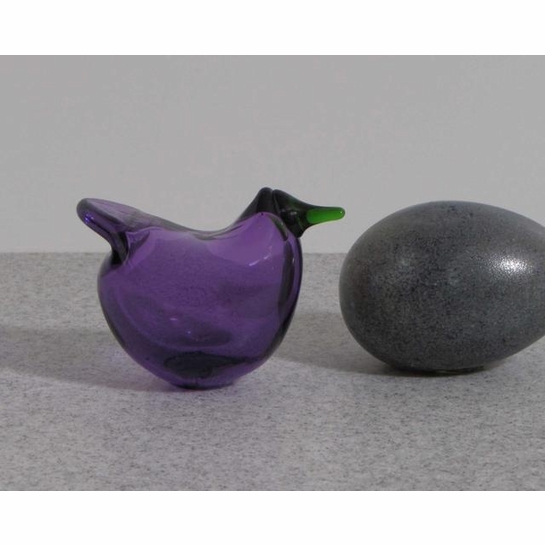 More about iittala Toikka Resting Purple / Green Beak Flycatcher This Resting Sieppo, or Flycatcher, introduces in 2008, serves as a prototype for the design. This rare bird has a different shaped bears and a higher and shorter tail, differentiating it from other birds in the Flycatcher series. 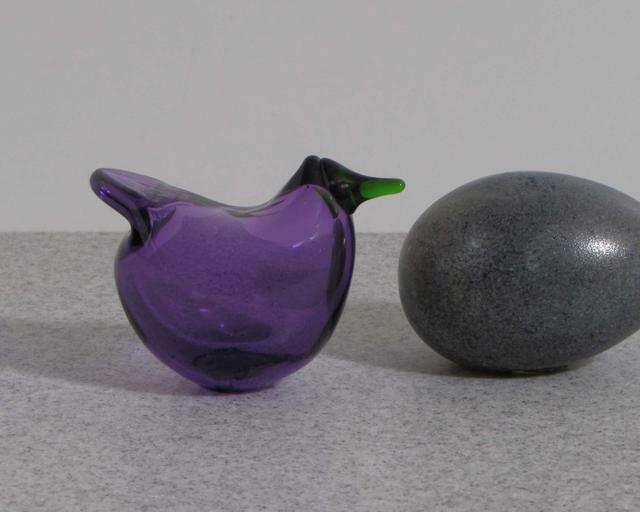 Along with the different shape, the royal purple body and green beak allow this bird to stand out from others in the collection.